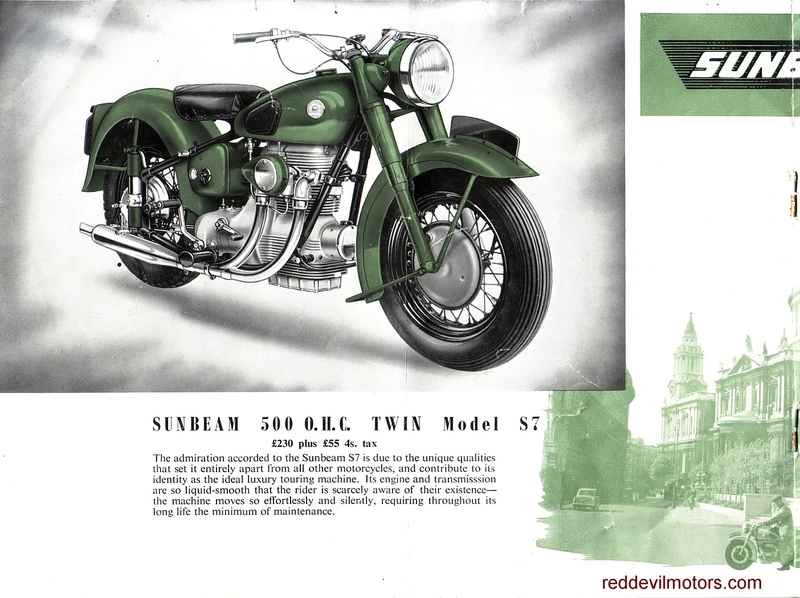 A rare brochure this one. 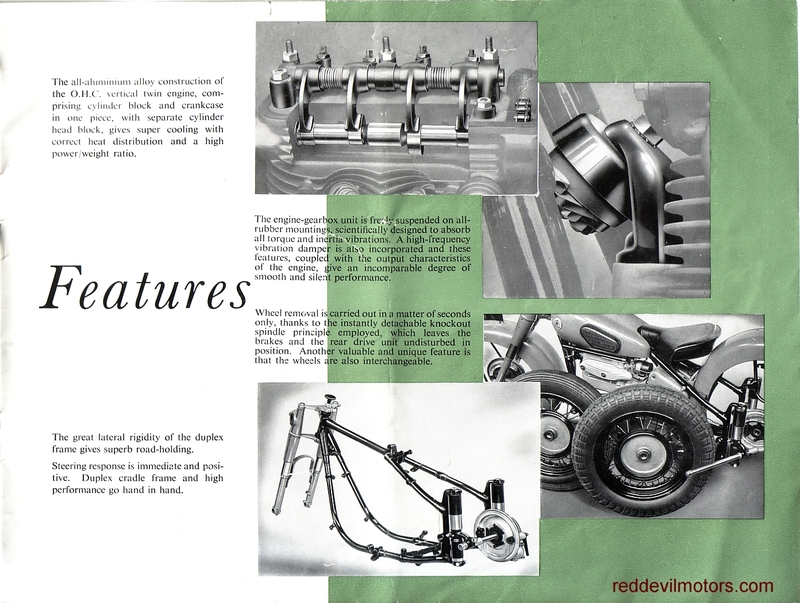 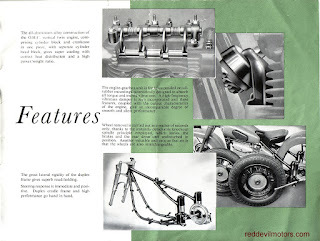 The Erling Poppe designed, BMW inspired Sunbeam S7 and S8 inline ohc parallel twins were never great sellers and for a long time were rather under valued. There seems to have been a revival in interest for them of late. 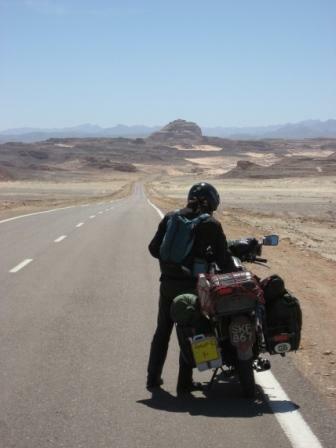 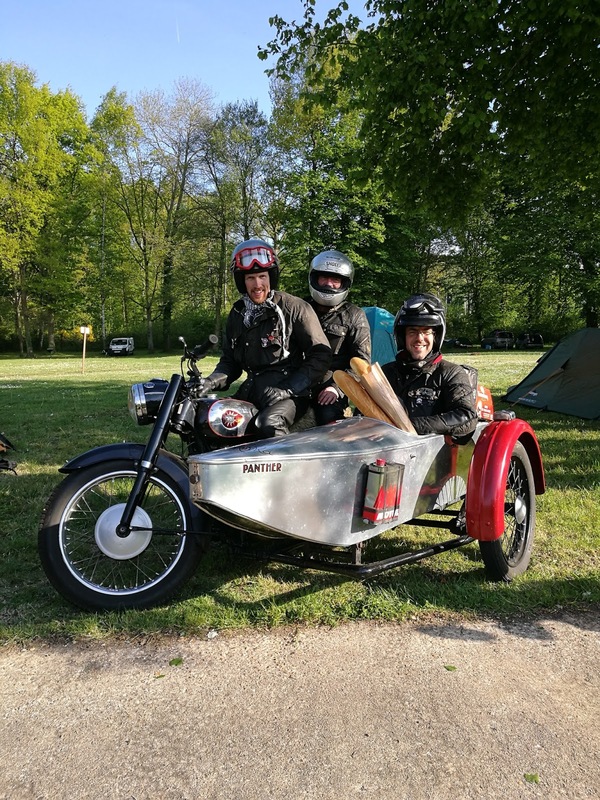 Criticised at the time for underwhelming performance and with some reliability concerns on the early models these issues are now no longer really relevant and they are valued as the quirky and stylish gentleman's tourer they were always intended to be. 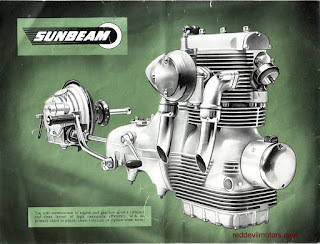 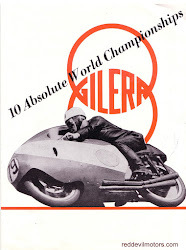 Sunbeam S7 & S8 brochure front cover. 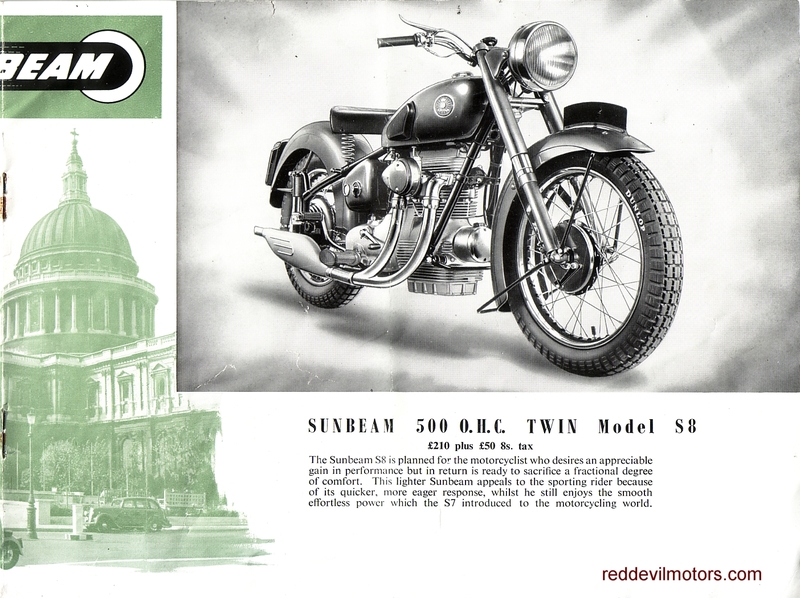 Sunbeam S7 & S8 brochure page 1. 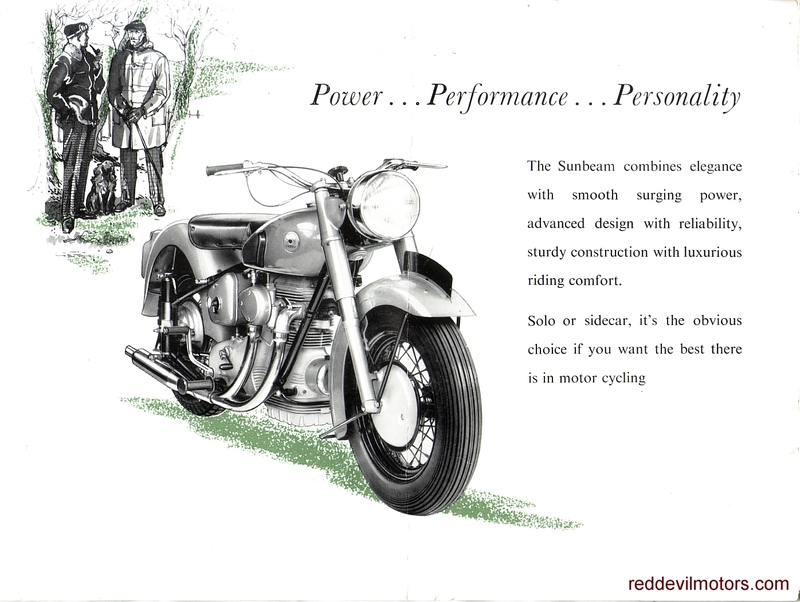 Sunbeam S7 & S8 brochure page 2. 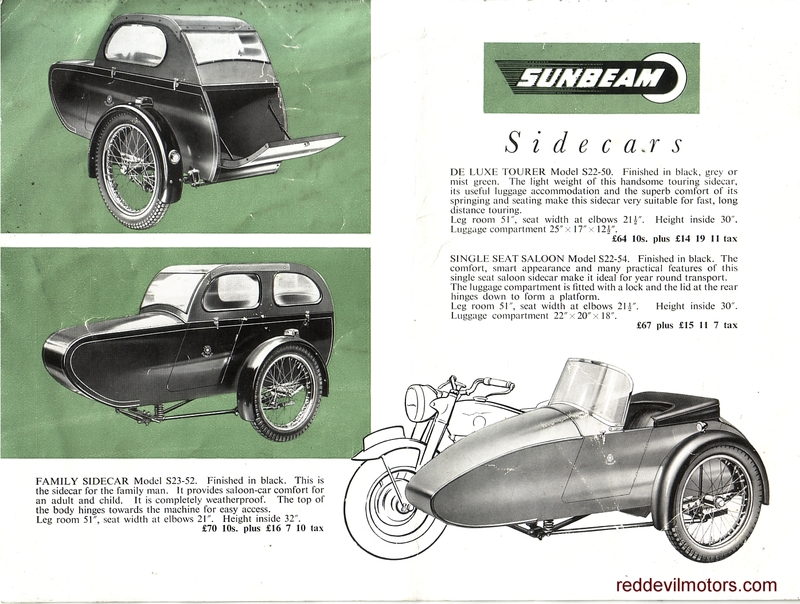 Sunbeam S7 & S8 brochure page 3. Sunbeam S7 & S8 brochure page 4. 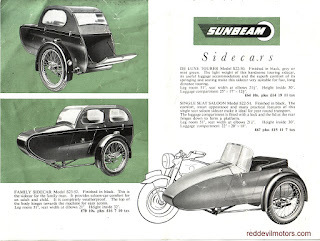 Sunbeam S7 & S8 brochure page 5. 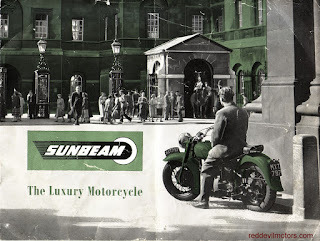 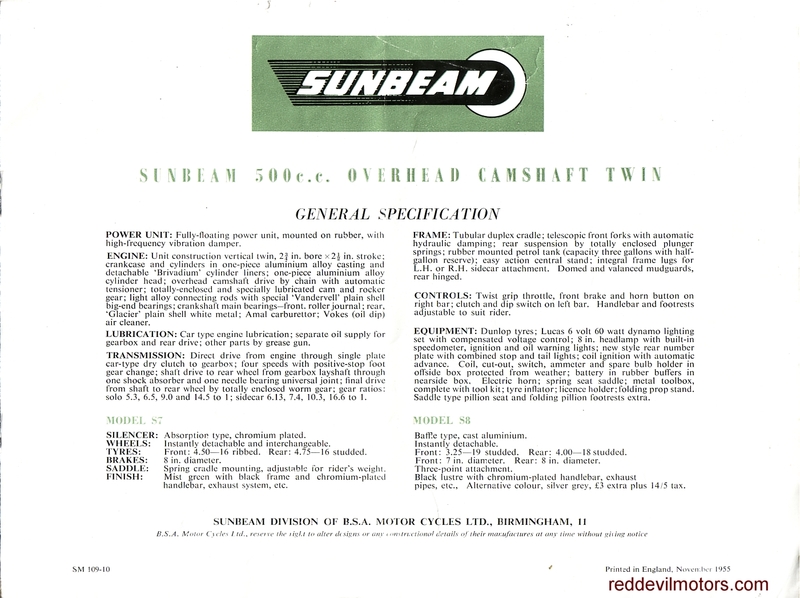 Sunbeam S7 & S8 brochure page 6. 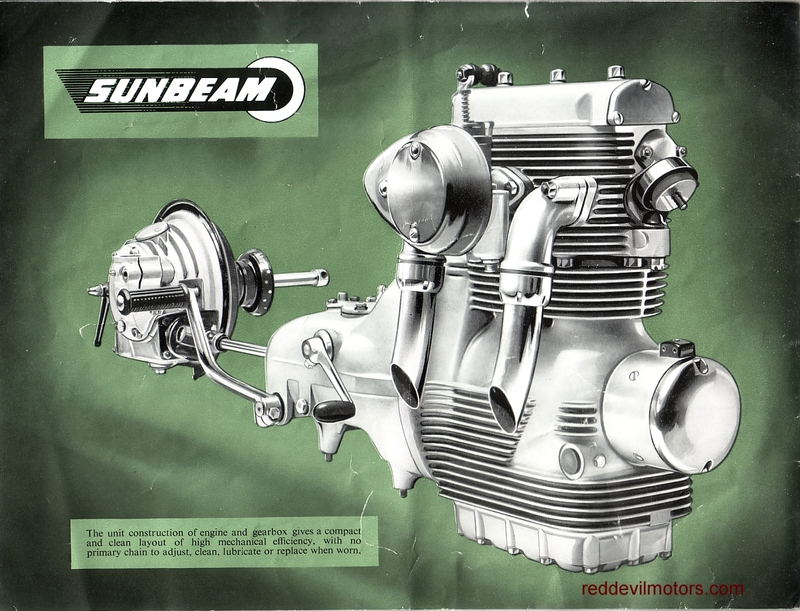 Sunbeam S7 & S8 brochure rear cover.